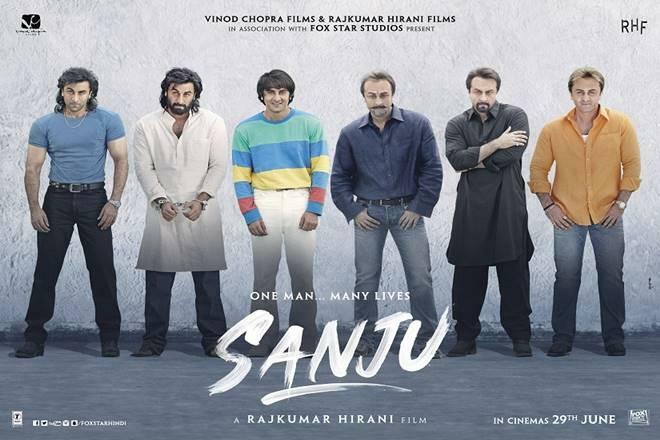 Elite filmmaker Raj Kumar Hirani who has previously helmed classics like Munna Bhai series, 3 Idiots and Pk has all high hopes for the upcoming anticipated film of the year "Sanju". 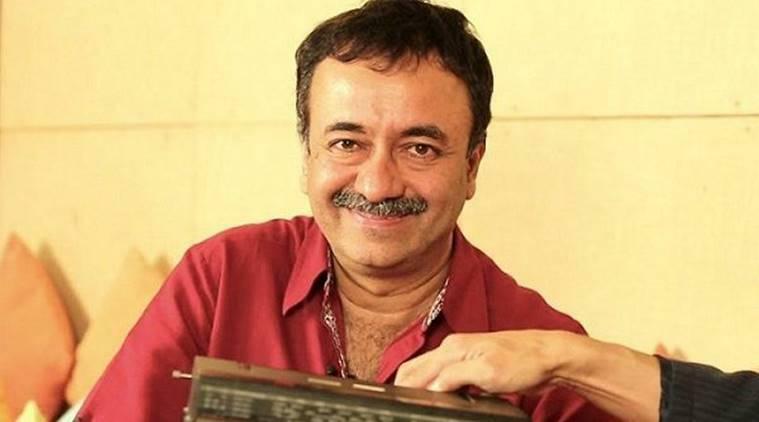 Amidst the moolah that Sanju has already created, Hirani gave a real good news to the cinema fanatics. 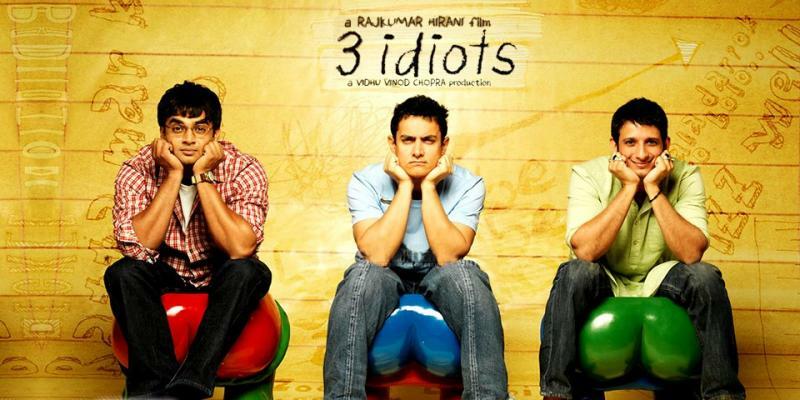 According to a report in Mid-Day, Raj Kumar Hirani is planning to make the sequel of his cult classic "3 idiots". Well, this news has certainly sent a joyous fame around the fandom of this absolutely miraculous piece of cinema. The film still enjoys good TRP whenever it is aired on TV. All we can say is that we cannot hold our excitement to see another chapter of this film.